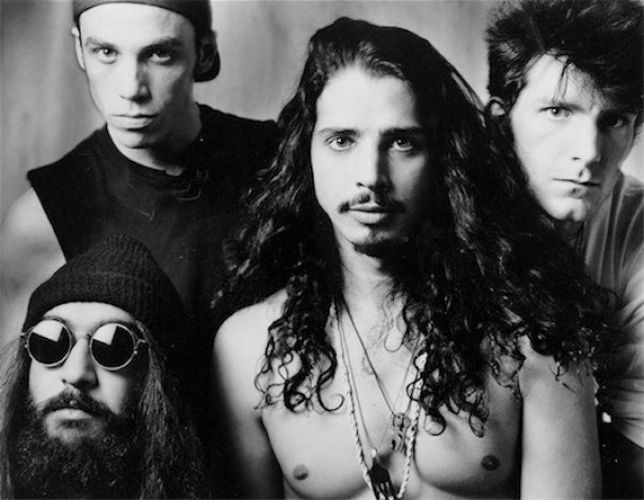 Throughout the mid and late ’90s, the musical landscape began to change with the after-effects of the Grunge rock scene and the explosion of Alternative music in the mainstream. 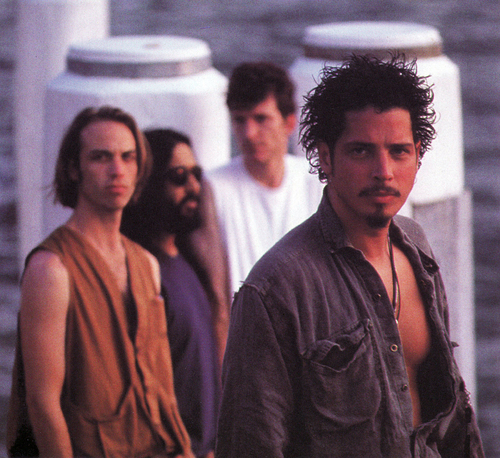 While some bands continued to churn out minor hits and others became one hit wonders, Soundgarden continued to rise, even after the Grunge rock sub-genre from which they originated had faltered and fallen with the demise of Nirvana. During this time, the band’s sound mellowed some, at least sonically, and the lyrics became more introspective than ever. While not as loud and raucous as before, the group had matured and evolved into a different kind of band; one that wouldn’t be dismissed due to the changes in popular music and one that would leave behind a legacy not easily forgotten. As mentioned in the previous post, due to the fact that Soundgarden has creatively been responsible for so many great rock tracks, I’ve posted this list in two parts, of which this is the second.